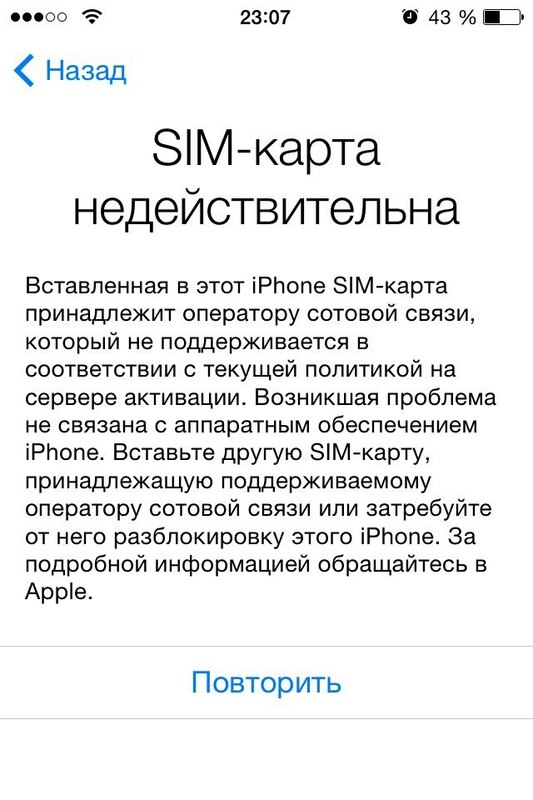 Заказав разлочку iPhone X/Xr/Xs/XsMax от оператора Verizon, Вы сделайте его рабочим со всеми сим-картами всех операторов мира! 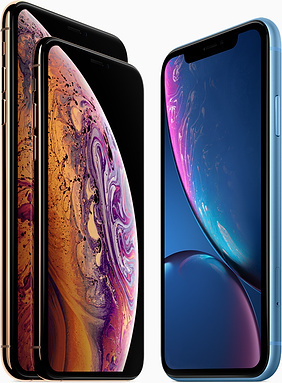 Официальная разлочка iPhone X/Xr/Xs/XsMax от Verizon осуществляется по imei телефона - отвязка делается один раз и навсегда! Ordering the unlocking iPhone X/Xr/Xs/XsMax (Verizon carrier), you make the iPhone a working with all SIM cards from all carriers of the world! Official unlocking of the iPhone X/Xr/Xs/XsMax is done once and for all! As soon as your iPhone is unlocked, we will notify you by email or phone number specified when placing your order.